“More efforts could be made to better implement existing mining regulations, especially when it comes to the health and safety of miners,” according to Martin Hahn, a mining specialist for the International Labour Organization (ILO). While the Government of South Africa has taken important steps to address working conditions in the country’s mines, there is still significant room for improvement. 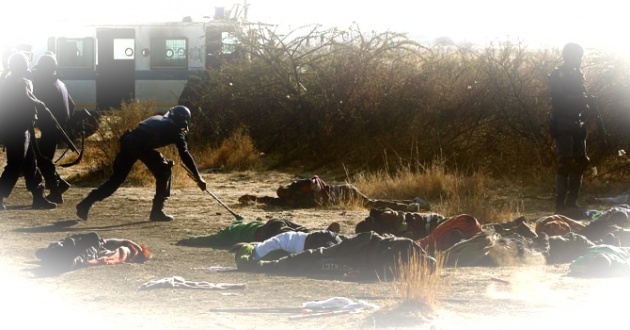 While most of the current focus has been on the shooting at and killing of striking miners August 16, 2012, at the Marikana platinum mine in South Africa’s North West province, the higher wages and better/safer working conditions demanded have waned to the background. However, despite the deaths of miners and policeman the longer-term concerns remain largely unresolved. Mr. Hahn noted that South African miners were frequently exposed to numerous safety hazards ranging from falling rocks and exposure to fine dust particles to intensive noise, fumes and high temperatures. 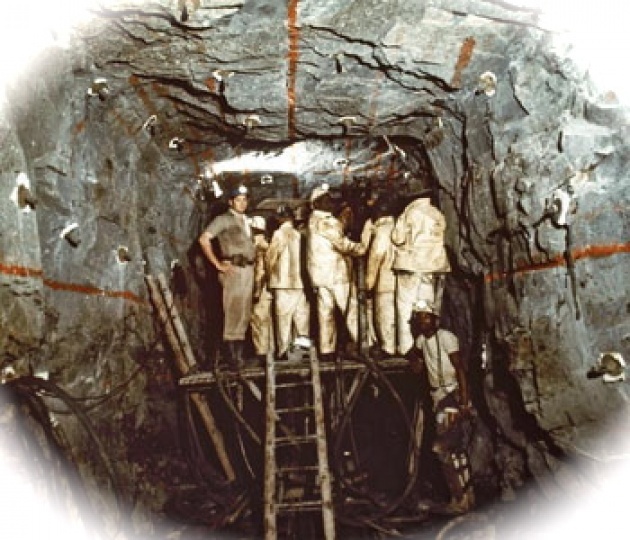 Many miners also suffer from various diseases contracted while on the job, including tuberculosis and silicosis, a potentially fatal respiratory ailment. See Full Statement from ILO. Poor Wages to Add to Poor Conditions? According to Mr. Hahn: Miners’ wages tend to be very low with higher salaries usually reserved for engineers, managers and other high-skilled workers. This further undermines positive management to labor relations as well as the longer-term welfare of workers and their families. Around 2.7% of the working population in South Africa is employed by the mining sector. Mr. Hahn noted that conditions from mine and operator can vary significantly, another indication of yet not fully evolved standards and enforcement: “A lot remains to be done in order to create a much-needed preventive safety and health culture in every single mine and for South Africa to attain the goal of zero fatality.” Mr. Hahn did mote though hat the drop in fatality rates showed that significant efforts had been made to improve the safety of South African mines. Following South Africa’s ratification of the ILO’s Safety and Health in Mines Convention, fatalities in the country’s mines dropped from a reported 774 in 1984 to 128 in 2010. Mining continues to be one of the globe’s most difficult and from health perspective undesirable forms of work. In some countries, child labor also continues to be abused: See our Film for Blog Report: “Bolivia Child Mine Labor”. The ILO remains a uniquely global institution to investigate, expose as well as establish standards to counter unfair/unhealthy/dangerous conditions: Read our Blog for Film –“Right to Work: from Principle to Functional Reality”.